The attorney representing the city-parish in its lawsuit to reverse a controversial $10,000 land sale on a prominent corner lot says she’s interested in finding a way to compromise with the buyer. The lawsuit was allowed to proceed in January when a state district judge overruled an exception filed by buyer Radu Cosman’s attorney, Loren Kleinpeter, who argued the law allowing sellers to rescind land sales doesn’t apply to government actions. Mary Olive Pierson, the attorney representing the city-parish, says Cosman now has two options: either return the property to the city-parish and get his money back or pay an amount closer to the appraised value and keep it. 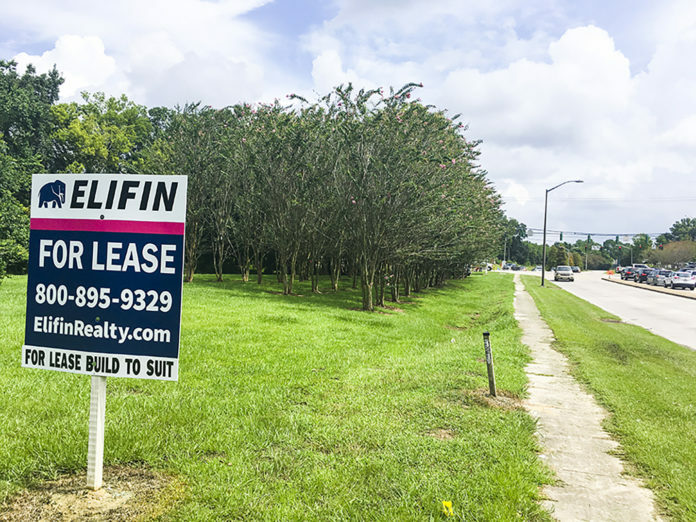 As first reported by Daily Report in 2017, the city-parish sold the 50,000-square-foot lot at the corner of Jefferson Highway and Bluebonnet Boulevard to Cosman for $10,000 in an auction at which he was the lone bidder. After news of the deal broke, the city-parish ordered an appraisal and found it to be worth an estimated $605,800. The city-parish filed suit to rescind the sale based on lesion beyond moiety, a principle in the state civil code that gives a seller one year to recover a piece of land if it was sold for less than half of the fair market value. Taking into consideration a state audit that said the city-parish may have violated the state constitution in a number of land deals, including Cosman’s, the parish attorney’s office determined the only option is for Cosman to pay the appraised amount or rescind the sale. But Pierson has a different legal opinion, arguing an appraisal is just an appraisal, and the fair market value of a property is the amount negotiated between a willing buyer and seller. Pierson says she has been in contact with legal counsel in the auditor’s office to find out what leeway the city-parish has. Before filing the exception, Kleinpeter said his client had offered to settle by paying additional money, but the city-parish did not accept it.